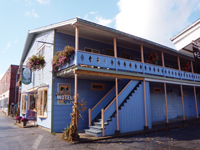 Located in the heart of Bethel village featuring rooms with private bath, air-conditioning, phones, Cable TV, free WIFI, maid service, free Mountain Explorer shuttle (winter), reasonable rates $69.00-$99.00. 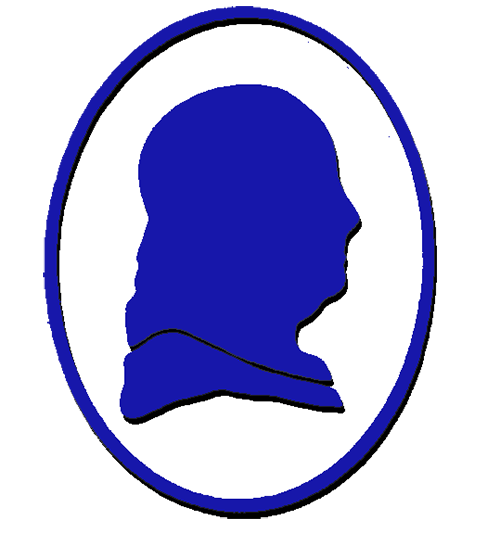 Complimentary Green Mountain coffee fresh brewed all day in lobby and other hot beverages. Under same ownership for over 40 years. Close to Sunday River Ski Resort, Mt. 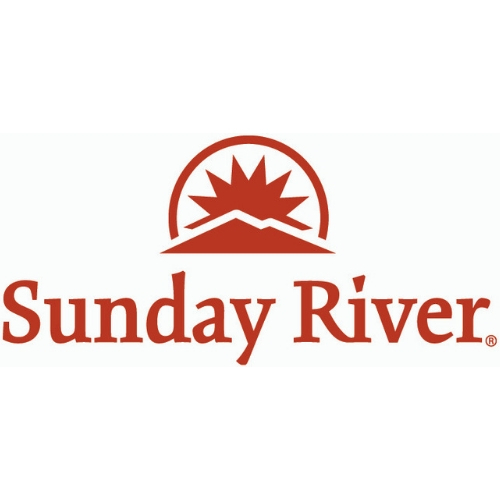 Abram Ski Area, Sunday River Golf Course, White Mountain National Forest, Androscoggin River, and more year-round 4-season recreational opportunities in Western Maine. Read reviews from our happy customers on Trip Advisor. 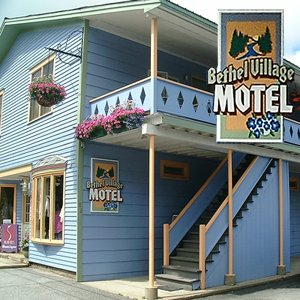 Located in the heart of Bethel Village, on Main Street, upstairs from Ruthie's Boutique, and next door to the Post Office.